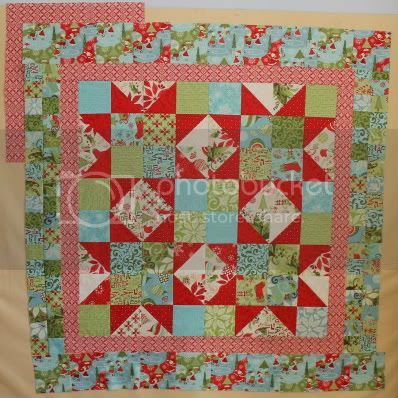 oh, your stars quilt is looking great, as are the skorca blocks....very cool! Your blocks look like great fun! 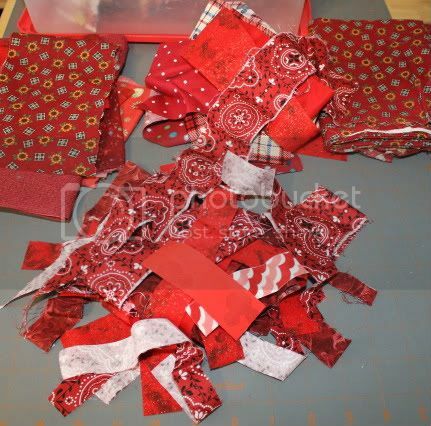 The quilt is charming, and your red strings look great. Oh look at those red strings!!! they are wonderful! 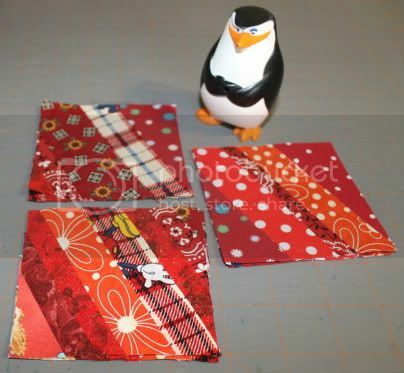 Love your red sting blocks (and your penguin buddy too!). Your Christmas Stars is looking pretty too! Your red blocks look fantastic. I'm also using red but not in Part 1 or part 2. String blocks look great in red! Love the blocks, the plaid, the hand and feet in the plaid, and the inspector/guardian.